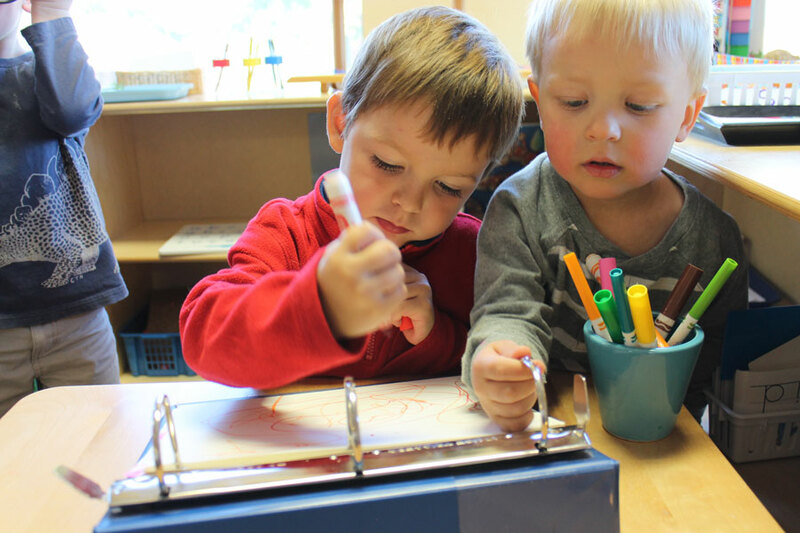 Bayfield Early Education Programs offers a developmentally appropriate early childhood education program for families in the Bayfield area. 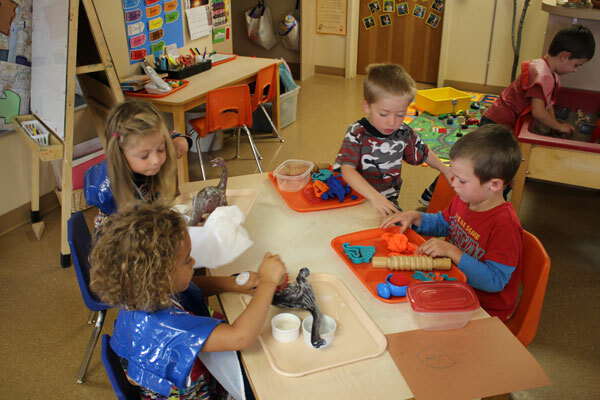 Developmentally appropriate practice means that preschool activities and the program take into account what each child is ready to learn and do. We believe children ages 3-5 should be offered a wide variety of hands-on opportunities to explore the world around them. The program strives to meet the needs of the whole child and encourages the power of play. We provide a safe, healthy, nurturing environment that will advance children's physical and intellectual competence, communication, and creativity. Social and emotional development is encouraged to foster self-esteem, social responsibilities, and positive social skills. We believe all children are capable of learning and have individual needs, skills, and talents. *Children learn best as active participants in cooperative, play-based experiences. *Children learn best through experiences that enhance their self-esteem, help them make choices and develop competencies. 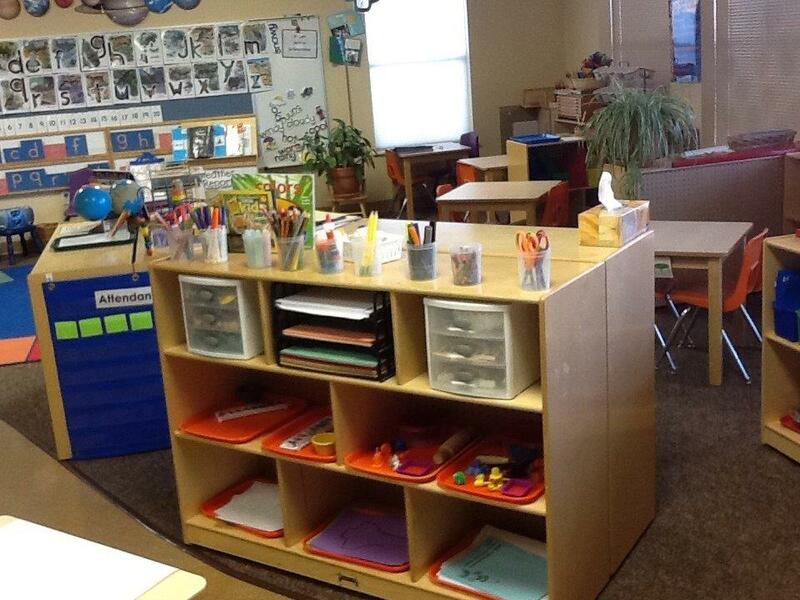 *Children learn best using a unified, developmental appropriate curriculum, utilizing child-centered teaching practices. Parents/caregivers are the child's primary and on-going teachers, sharing equally in the child's education. ​Preschool experiences provide the child with the foundation for on-going learning and support the child and family to become responsible patterns in school and community life. 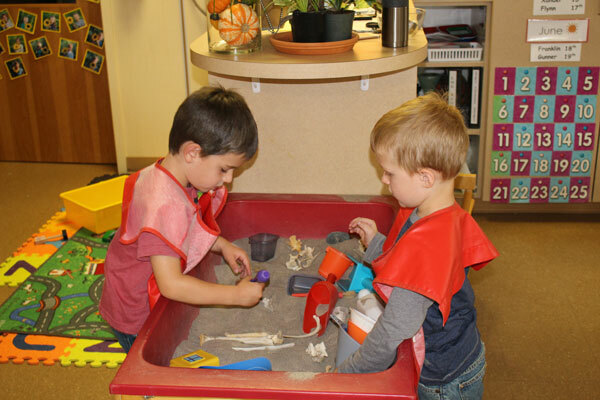 A group of early childhood professionals and parents from the Bayfield area joined together in 1994 with the goal of establishing a developmentally appropriate preschool program to serve the needs of Bayfield children. 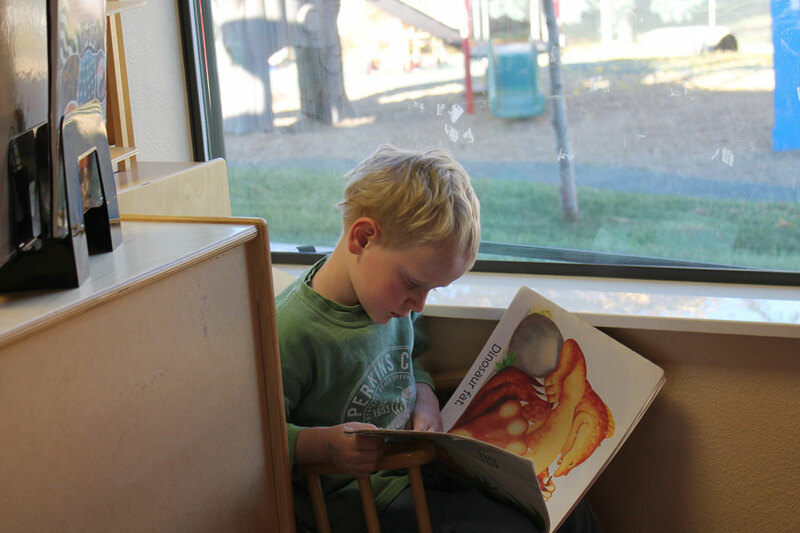 Pine River Early Learning Center was opened in 1995, the outgrowth of their efforts. 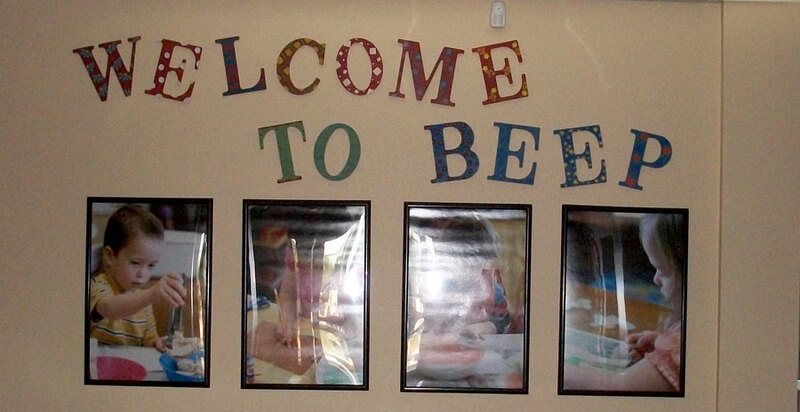 Five years later, a second classroom was established and two years after that, the group received non-profit status under the name Bayfield Early Education Programs, Inc. (BEEP). Currently, four classrooms are in operation, offering both full-day and half-day programs. We also offer afterschool care. We follow the Bayfield School District calendar closely, i.e. we are closed for all major holidays and most District in service work days. 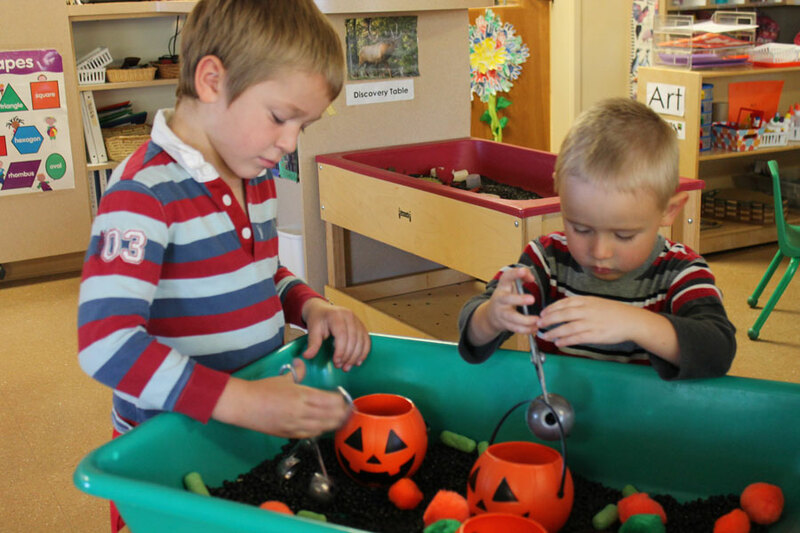 Bayfield Early Education Programs has thrived and grown since 1995. We have served over 1,000 students and families in the past 23 years. During this time, we have moved from place to place, renting from the School District as they had space available. But now, we have a permanent home. Through grants from various organizations, a USDA Rural Development loan and a Department of Local Affairs grant, and never-ending fundraisers, our building on Fox Farm Circle became a reality in 2011. BEEP is a non-profit organization with a 501(c)3 designation. As such, our only sources of income are from tuition, donations, and fundraisers. We must continually fundraise to keep our tuition costs down and affordable for our families.